Goma Cleantech Pvt. Ltd. is dedicated to provide complete cleaning solutions to its household commercial,Institutional and Industrial customers. Goma group is aggressively contributing in industrial cleaning sector from last 35 years, Goma Cleantech is formed as a separate entity to focus cleaning needs of our nation. We are known to actively participate in “CLEAN INDIA” movement for keeping INDIA clean and hygienic. Goma Cleantech is providing end to end solutions for all your cleaning needs like surface preparation, descaling, washing, scrubbing and sweeping etc... with mechanized cleaning equipments. 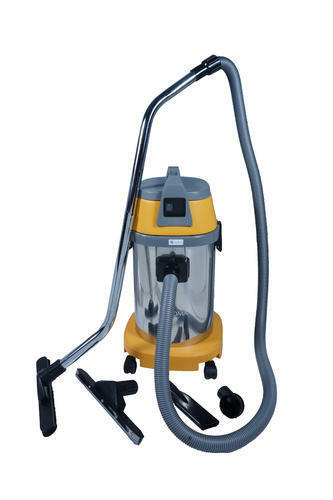 We are manufacturer of cleaning equipment and are also partnering world renowned manufacturers, Therefore We have a complete basket for all your cleaning equipments, thus enabling us to meet all your cleaning needs at all times Goma group is known for its outstanding performance on account of after sales & services that are provided to its customers. We have a team of dedicated technicians available 24 x 7 to keep your equipments trouble free.